Amazonia offers the most luxurious and natural feel you have ever experienced. The abundant use of bright green coloured yarns mixed with a green and tan thatch on the root zone give Amazonia its natural look. But the Amazonia collection not only looks like natural grass, the luxurious padding makes it super comfy as well. 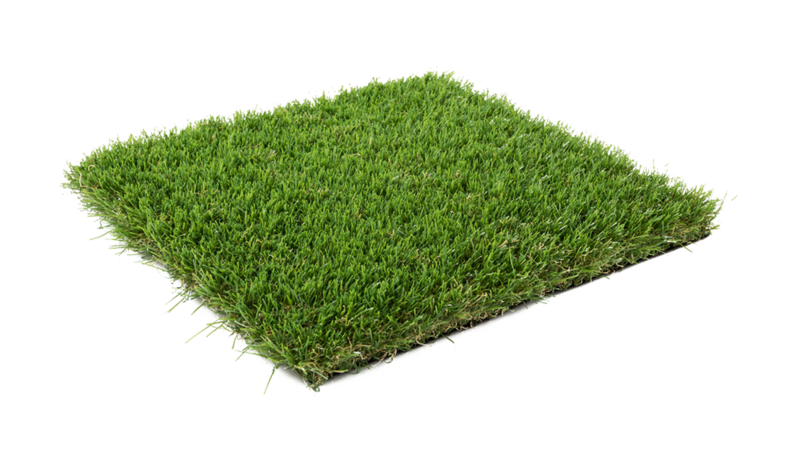 To top it all off, Amazonia artificial grass requires little to no maintenance effort. Just choose, install and enjoy your artificial lawn.